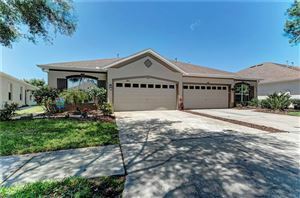 One of the most affordable places for boating fanatics to find affordable waterfront property in Florida is in Apollo Beach. 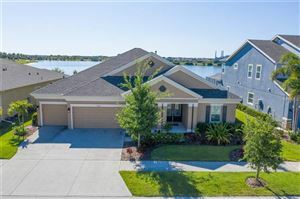 Located in Hillsborough County and overlooking beautiful Tampa Bay, here you will find homes for sale in neighborhoods with lots of waterfront canals that are just minutes from open bay. You'll also find communities like Andalucia, where many of the homes have direct access to Tampa Bay. 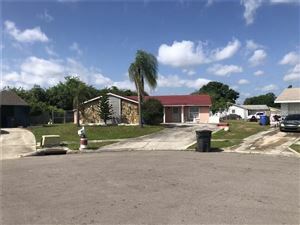 Search Apollo Beach Real Estate below.